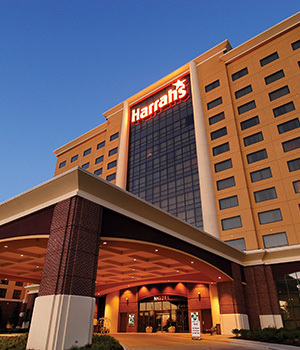 Located in the beautiful Midwest, Harrah’s North Kansas City offers the most exciting hotel and casino in the heart of America. We have over 392 luxurious rooms, mouthwatering restaurants, the best nightlife and live entertainment in town. We offer luxurious accommodations with our exquisite suites and deluxe rooms, a convenient fitness facility and Internet access in every room! Our guests can enjoy more than 1,000 of the hottest slots and all the area’s best table game action, fabulous dining, shopping and live entertainment by some of music’s biggest names. The Tunica Roadhouse hotel offers 134 spacious king-sized suites featuring a Jacuzzi tub in every room. 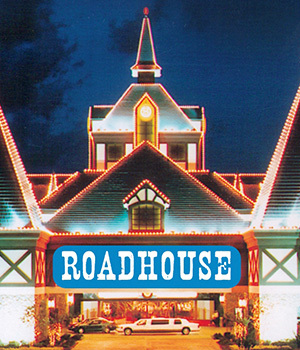 Tunica Roadhouse Diner offers the best dishes this side of the Mississippi. Riverstage Show Bar offers live performances by the region’s best entertainers. The hottest casino hotel on the Mississippi has more than 500 rooms for guests to choose from, including a 14-story tower with 311 dazzling suites, Fitness Center, swimming pool, meeting rooms, top-notch restaurants and retail shops. Bluesville features live performances from the biggest names in country, rock ‘n’ roll and blues. 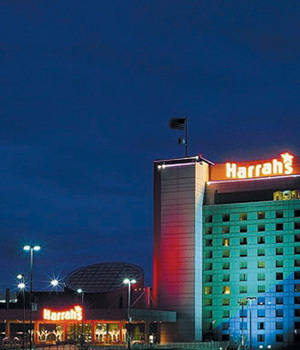 Enjoy 6,500 square-foot of casino and a variety of table games, a poker room, slots and video poker. 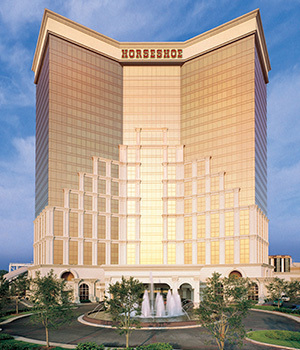 From the moment you enter the Horseshoe Bossier City lobby, you’ll see that we have placed luxury and comfort at the top of our priority list. There are 606 Luxury Tower Suites at Horseshoe. To ensure easy access to the hotel, casino and restaurants, we have 3,200 spaces of free parking and free valet service. The Sedona Spa provides a complete workout facility. 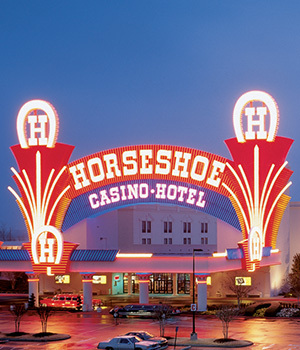 Horseshoe Bossier City is where gamblers belong, offering the very best slots, table games and poker.